*Lecture taped and pieced together by TSIO with permission. 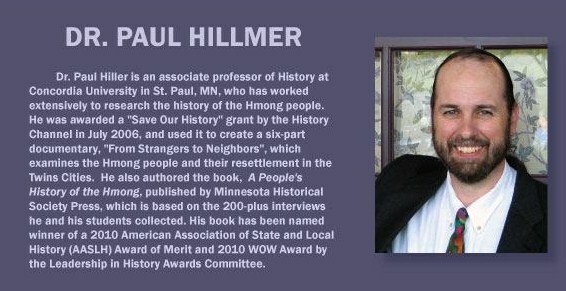 Learn more about the Hmong’s role and history with the Vietnam War Era. *Added Reflections- Many times the images on TV, Movies, or in the media you see are limited or with only one narrative, if even altogether accurate to begin with. Many times stereotypes develop out of these limited images about a place and people. (Related Video Clip-I am not who you think I am) Those same images usually point fingers to practices that have occurred in other countries regarding using children as soldiers. The U.S. did not turn away that practice either during the secret war in Laos. Many were very young boys. Some as young as nine or ten. *TSIO had permission to film. Most people call it “writer’s block”; I call it “searching for the right words to articulate the cries from your heart”. After two months of contemplating my words, I am finally able to tell a story that I have been keeping silent for far too long. This story is not a complete one and is only the beginning of the many stories that need to be told. But we have to start somewhere so I will start with the place I come from. I am a Hmoob American woman. I was born in a refugee camp in Thailand called Chiang Kham where each day was lived with an uncertainty of more tomorrows, where food was scarce and diseases were abundant, where the tears of my people could drown the camp. 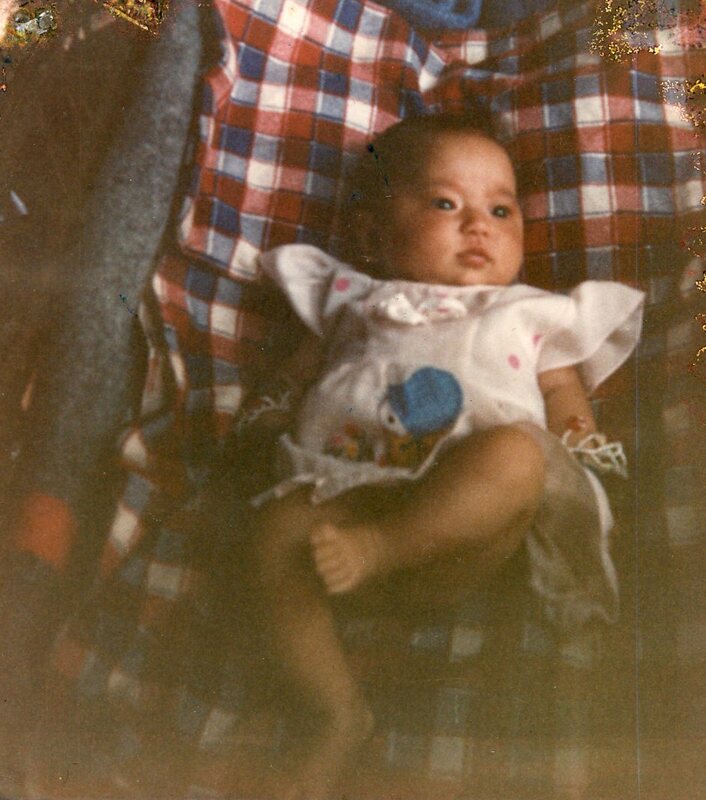 I came to the United States a month shy of turning four, leaving behind the place where my parents grew up, leaving the poverty that was part of daily life, leaving those we loved, never knowing if we would see them again. We didn’t come with much; the most valuable things we carried were dreams of a better life and hopes to find a place we could call home. My parents told me that education was the key to a better future so I was very set on making education my priority. And while I was working on my English at school, my parents were working on making a life in America. Both my parents are very intelligent people; the words of wisdom from their hearts taught me more about life than anything I’ve ever learned in a class. However, when they first came to the U.S., neither of them could read nor write the language so they had to use their physical strength to make a living because here in America, you can’t get very far when you cannot communicate your intellectual strengths. My parents tried the best way they knew how to give my siblings and I a life that they never had, having grown up in the terror of a war that was not supposed to be theirs to fight. The battle they fight today is one for the future they dreamt of for their children. This country has been my home for the last 18 years. I have been so blessed to experience the opportunities I have had; I am so grateful for the chance to fulfill my goals. However, the closer I get to my goals, the more I realized how much injustice there is in this country. Even after the Japanese internment camps era and the Civil Rights Movement, policies still exist that oppress people of color, the media still portrays people of color as un-American, and segregation continues in a different form. Even after living the majority of my life thus far in this country, people still question whether or not I am American. I feel that there are certain expectations of a person in order for others to consider them an American. So what does it mean to be an “American”? Everywhere I turn, people say, “America is about diversity, to be different is to be American.” But how is this true when people frown on those who do not know the “American way”. In my eyes, my parents are strong and brave and intelligent, but as soon as they step outside of the Hmong community, into the “American” world, their voices are weakened and they become children again in the eyes of those who are only listening to their accents; they are looked down upon—sometimes by people younger than them. I’ve seen this happen. Unfortunately, I know it still does. In 1943, President Roosevelt said, “Americanism is a matter of the mind and the heart.” I would like to question the validity of such a statement. If it is true, then why do I have to prove my Americanism with a sheet of paper that grants me the right as a citizen of the United States of America? Why did my mother and father, grandmother and grandfather spend endless days, weeks, months, years studying for a test that was so difficult to pass? If it is a matter of the mind, then why is the accent that I carry more important than what I have to say? If it is a matter of the heart, then why is it not enough to be patriotic and loyal to the government of this United States of America? If it is about what I think and feel then why is my Americanism questioned because of the color of my skin and the shape of my eyes? Why do I still get asked “Where are you from?” with the expectation to answer with a foreign country? 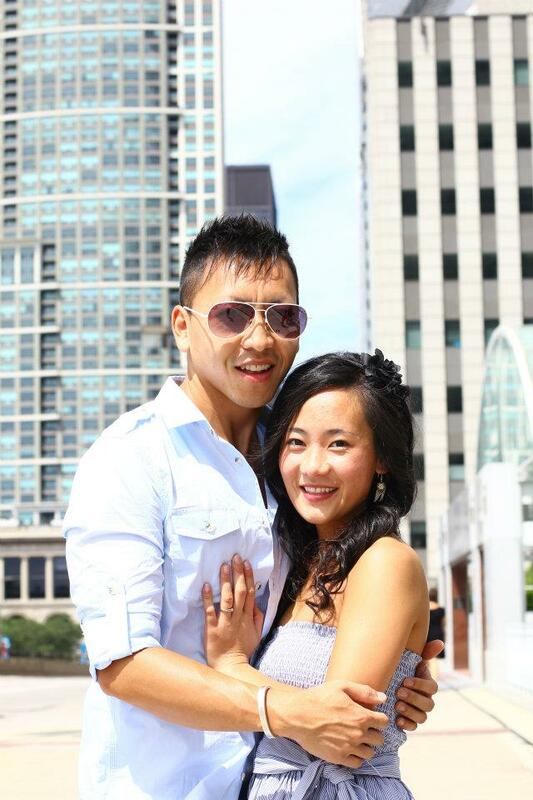 Why am I still being judged by the Hmong blood that runs through my soul? Today, fear and uncertainty is what is silencing people like my parents from speaking up about injustices that they have experienced. They are afraid of confronting a system that will not listen to them, afraid of talking to people who will not understand them, afraid that their Hmong voices cannot be heard in this sea of English. As a society, we need to listen to the silence more often because sometimes, silence speaks louder than words. Listen to the people whose voices are often lost among louder voices; listen to those voices that have never spoken because of fear; listen to the silence of those who are being oppressed by the systems and institutions. We need to do more than hear these voices; we need to listen with our hearts ready and our minds open. Healing can only start once we take time to listen to the stories of pain and suffering. And so I write my story so that others can be inspired to share theirs. I write down words that cannot begin to express the pain behind them, but still I write. I write in hopes of opening the eyes of everyone around me. The story does not end here, so I will continue to write. *We allow our guest bloggers to share from their experiences / perspectives, one of many. Take what resonates with you, put aside what does not. We are merely a platform for various views, perspectives, and voices.